Showing results by author "Jordan Stratford"
Eleven-year-old math prodigy Ada Lovelace, daughter of the famous and infamous poet Lord Byron, is a genius. Isolated, awkward and socially inept - but a genius. Mary Godwin, age 14, daughter of radical philosopher William Godwin and feminist writer Mary Wollstonecraft, is a romantic. It has been arranged for Mary and Ada to be tutored by the young man who calls himself Percy B. Snagsby, a nervous fellow who may or may not be a spy. 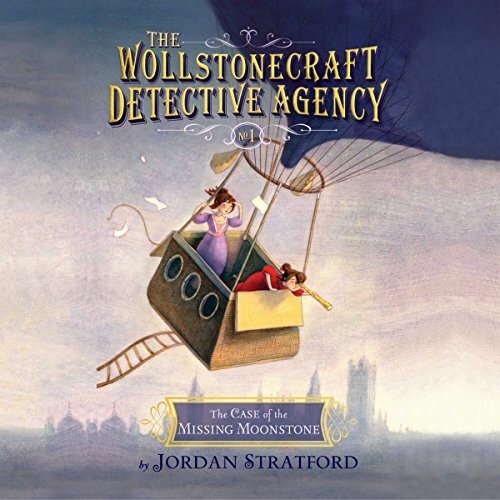 The Wollstonecraft Detective Agency was supposed to be a secret constabulary, but after the success of their first case, all of London knows that Lady Ada and Mary are the girls to go to if you have a problem. Their new case is a puzzle indeed. It involves a horrible hospital, a missing will, a hasty engagement, and a suspiciously slippery servant. But Mary's stumbled onto a mystery of her own. She spotted a ghostly girl in a grey gown dashing through the park. A girl who is the spitting image of their new client. 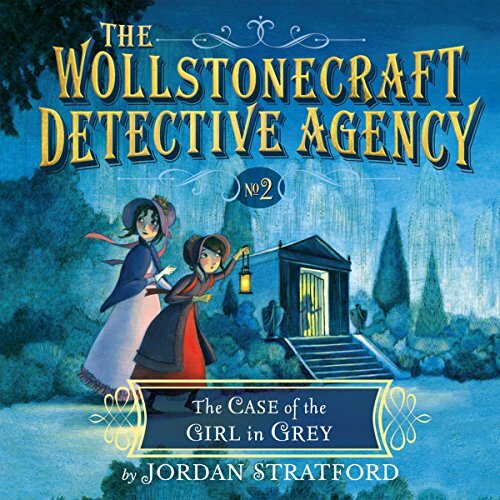 The Wollestonecraft Girls embark on their most important case yet - the famed dinosaur fossil hunter Mary Anning is being blackmailed. Her precious dog has been snatched and the kidnappers are demanding that Miss Anning authenticate some fake dinosaur bones up for auction at the British Museum in order to get him back. 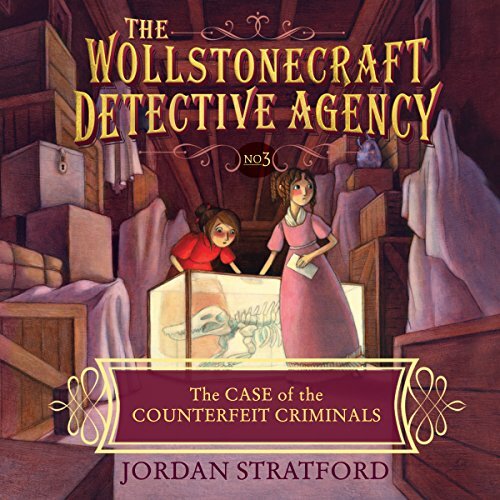 Ada and Mary have just three days to track down the fossil fakers, find the dog, and save the integrity of science!